100% oil-free compressed air. The basic principle of the oil-free screw compressor is similar to the oil-injected compressor, except no oil is injected during compression. No oil means that there is no oil for sealing the rotors and for cooling the compressed air, elements and rotors. The rotors don’t touch each other, and the air gap between the two is very small, which translates into optimal performance. 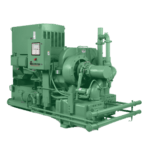 Oil-free compressors are ideal if your application requires 100% oil-free air. 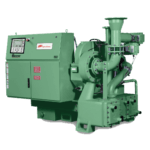 Hitachi SRL Series scroll compressors are built on over 100 years of compressed air technology. The ultra-reliable SRL Series features a 100% oil-less design, making it ideal for your pure air needs. Standard design features make Hitachi Scroll compressors some of the quietest on the market. 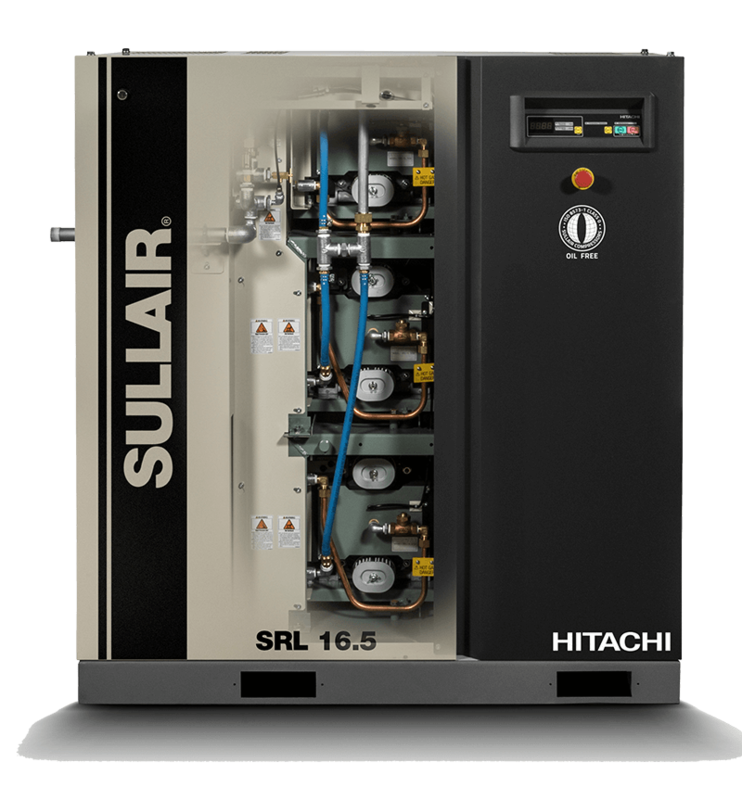 A small footprint and easy panel accessibility allow Hitachi Scroll compressors to fit in areas that other compressors can’t. 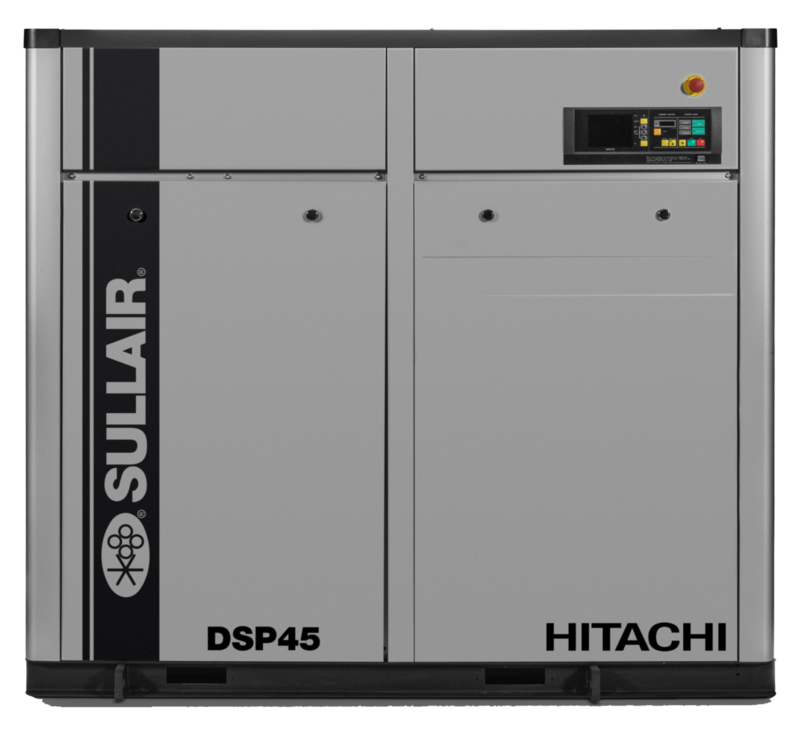 Hitachi DSP Series rotary screw compressors are the premium, oil-free air solution for your application. With Hitachi, reliability comes standard, making downtime a distant memory. Hitachi also understands that air quality isn’t a nice-to-have, it’s a necessity—that’s why Hitachi DSP compressors are certified ISO Class 0. 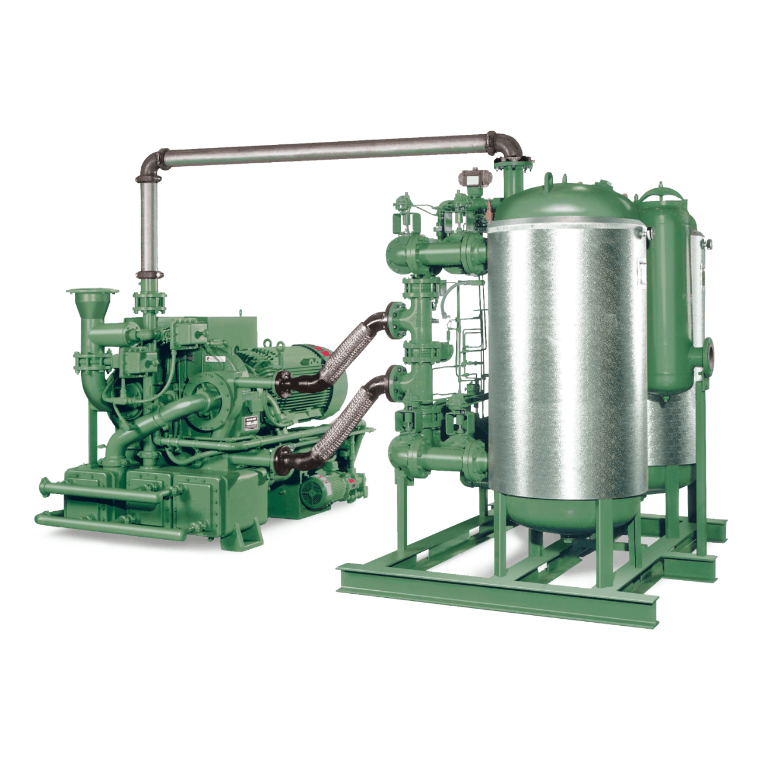 Build the foundation of your compressed air system with Hitachi DSP Series compressors. You’ll be glad you did. 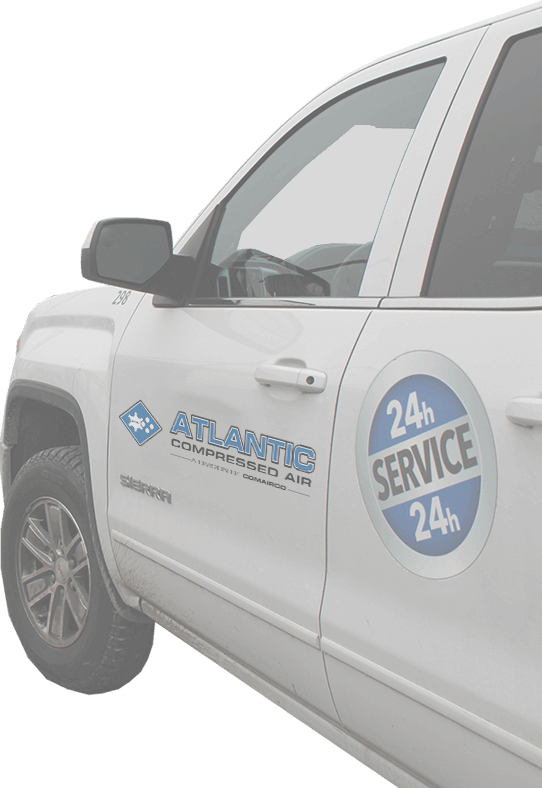 When evaluating a compressed air system, it is important to consider the total lifecycle costs, including the initial investment, energy consumption and maintenance costs. Heat-of-compression technology coupled with the inherent efficiency and reliability of an MSG® TURBO-AIR® compressor allow the TDP to deliver premium performance at a low total cost of ownership for the complete compressor/dryer package. 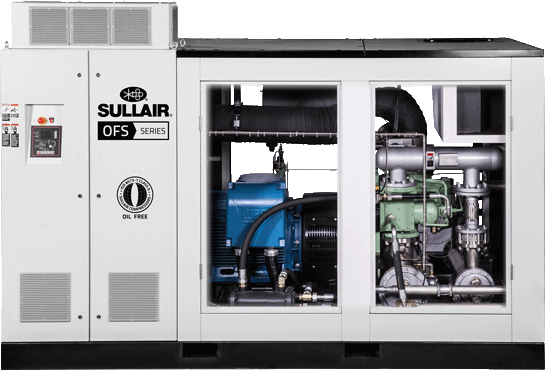 Sullair OFS Series compressors are independently certified for Class 0 oil-free performance in accordance with ISO 8573-1. The reduced risk of contamination helps improve your business operations and profitability. 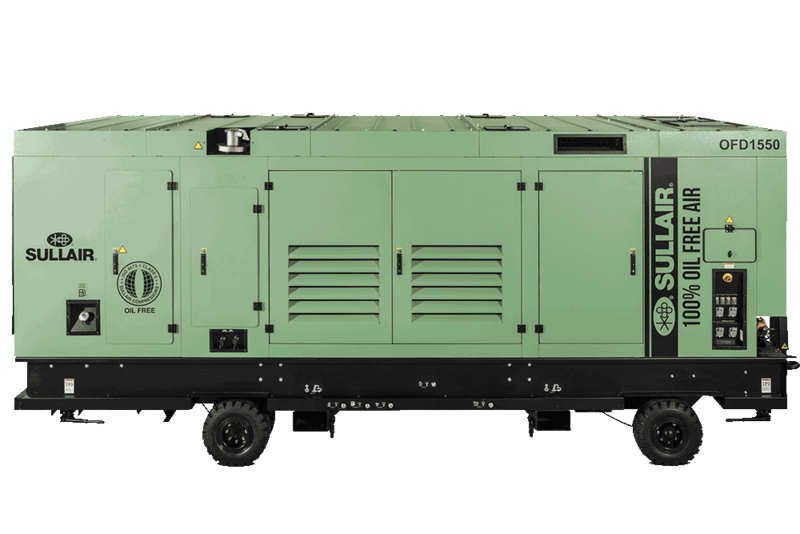 The Sullair OFD1550 Tier 4 Final air compressor is built for long-lasting performance and brings Class 0 oil-free air directly where it is needed—plantside, refineryside and your jobsite!